Now, here's a little video for you! "Du De-tuh" and "Du-tuh De"! Now practice reading this next rhythm all by yourself! You'll see the Du De-tuh and the Du-tuh De, so read carefully. Remember to keep a steady beat. Practice at a slower tempo. Read and say exactly what you see. Be sure to speak each element clearly and correctly. Then try tapping exactly what you say as you say it. 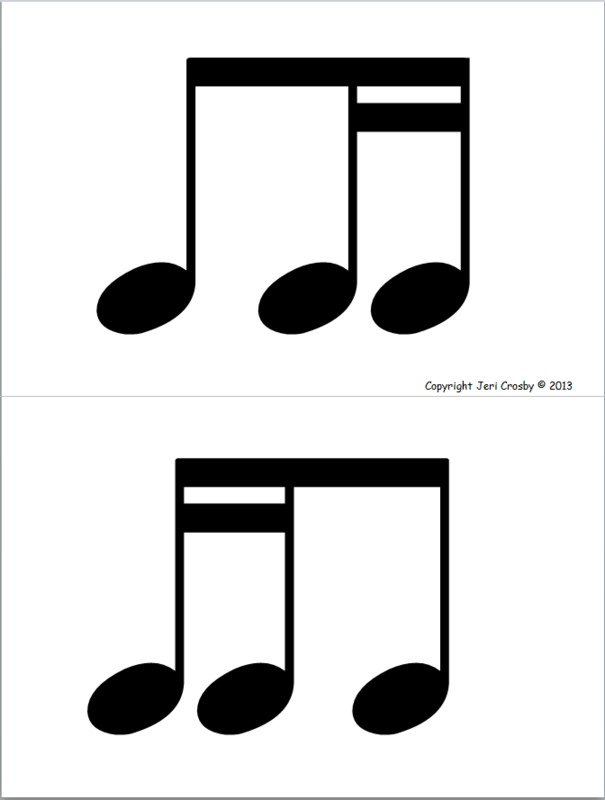 When you can perform the rhythm smoothly and accurately this way, then try reading and saying the rhythm in your head while you tap it.